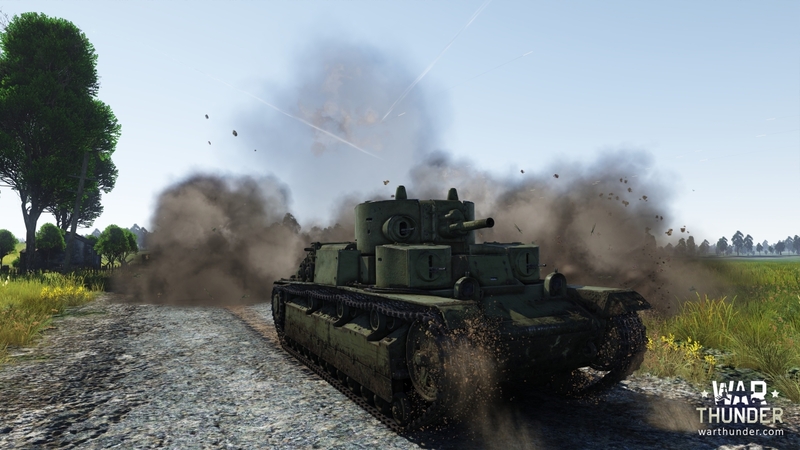 We continue to talk about new vehicles, which will be available in the upcoming update. 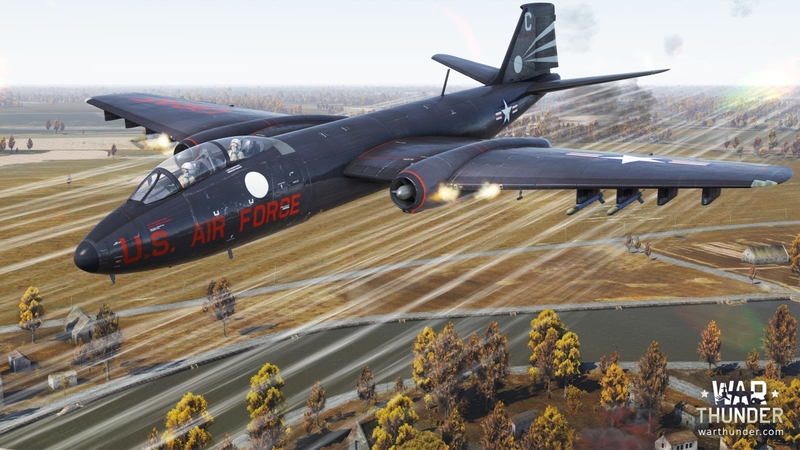 This time we looking at the B-57B-2 and T-28E. During the Korean War, the US Army and Navy needed an aircraft with the same features and capabilities as the A-26, but with a high cruising speed and the ability to bomb from a high altitude. The only company that came close in the development of the aircraft according to these requirements, was the Martin company. But their project was far from its completion. The war was already underway, and the aircraft was needed immediately. As a result, for the first time since the First World War, the US Army purchased an aircraft from abroad, namely the Canberra. But it was not just the purchase of the aircraft, it was the purchase of a license to manufacture it and so, Martin was entrusted this task. Thus the history of the aircraft in the United States began. The war in Korea at that time was already over, and the aircraft simply had not been produced in time. True to form, the Americans almost immediately started projects to modernize this aircraft. Initially, with the addition of some components and assemblies, navigation equipment, weapons and so on. As a result, we have a classic example of the evolution of the aircraft. 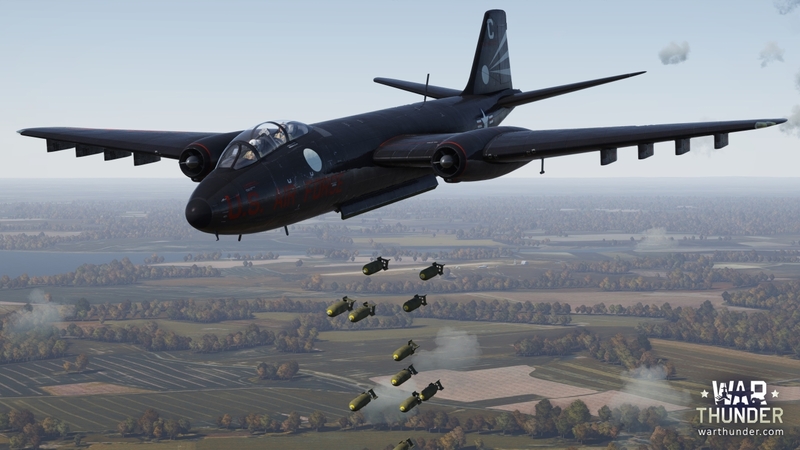 Namely the B-57B! It was not just a new version of the aircraft, it created a standard for many years in layout of aircraft of this class. 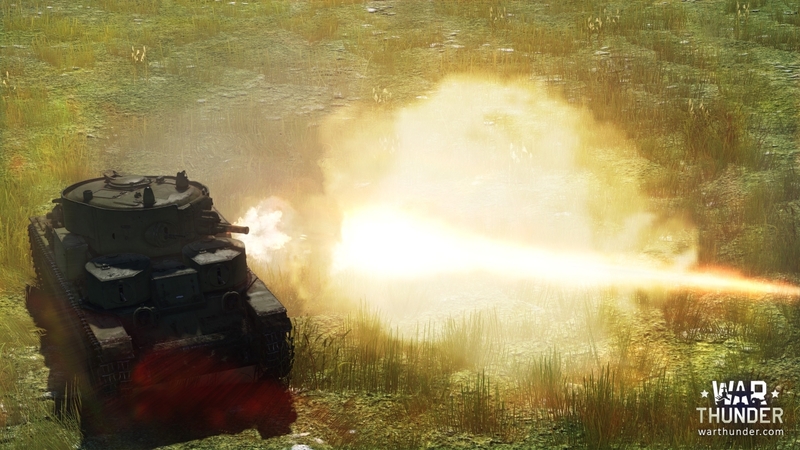 But, most importantly, the vehicle managed to maintain excellent maneuverability, speed, relative ease of piloting and at the same time significantly gained an increase in firepower and tactical flexibility. 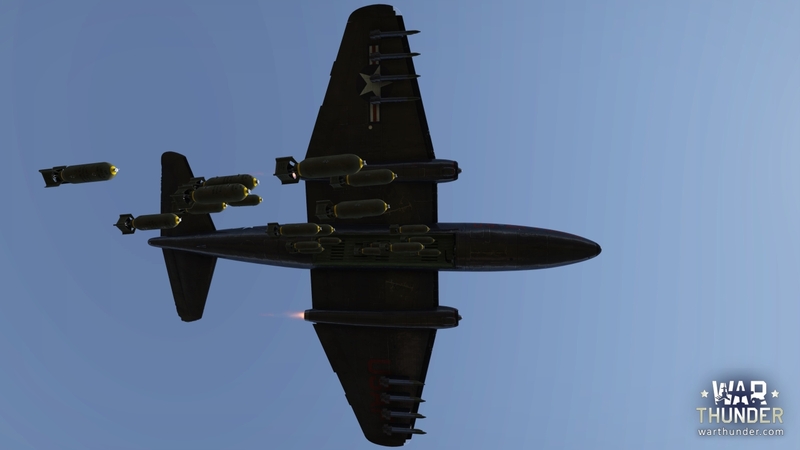 This aircraft comes with a non-standard bomb bay door that rotates into an open position before the bombs are dropped. So we had to draw the bomb sight in advance in order to give the bomb bay door animation enough time to complete and only then are the bombs dropped. 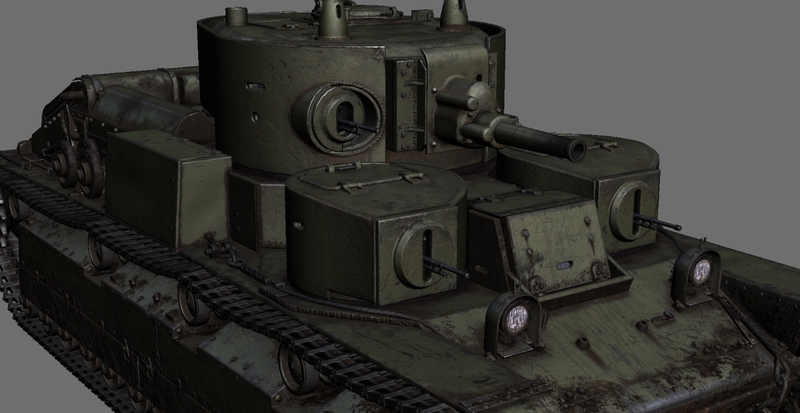 The T-28E - a shielded modification of one of the best medium tanks of the 30s. Experience after these tanks were used in the war with Finland, showed the need to strengthen the armour of this machine. 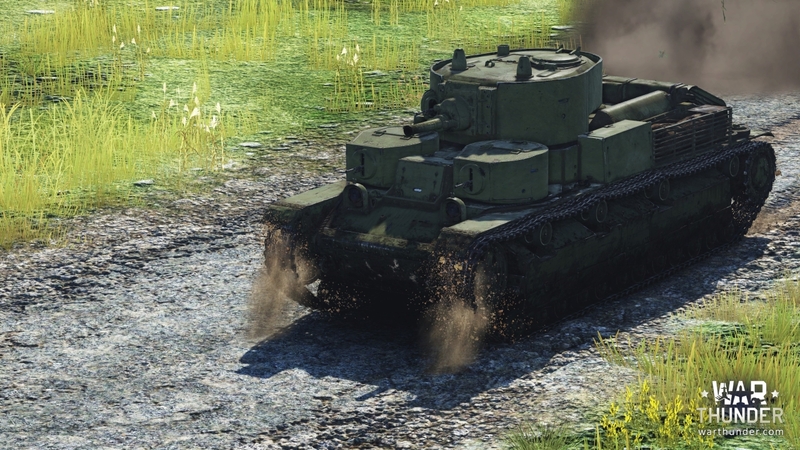 The more powerful armour allows the T-28E to be a strong vehicle at its rank. 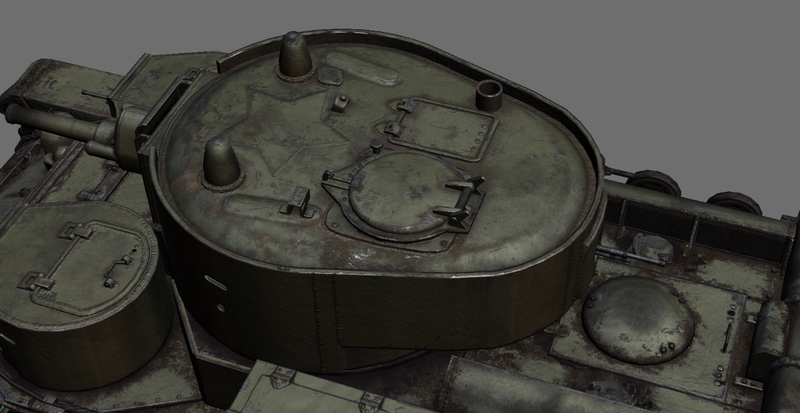 The main difference between this three-turreted tank from its predecessor, is in the installation of additional armour shields (full shielding). On the small turrets, we added shielding from an early variant of armouring for the machine-gun ball mount.